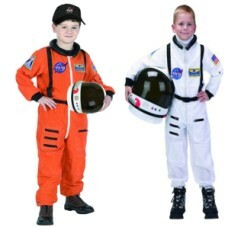 This top quality Astronaut Suit is sure to please little space travelers of all ages. It's official look and feel make it seem real. All Sales Final: No returns/exchanges unless item is found to be defective. If you are purchasing multiple suits please email for a combined shipping quote, this will save you on shipping! All Sales Final: No Refunds. Items found to be defective will be replaced with same item. Will exchange for a different size. New! 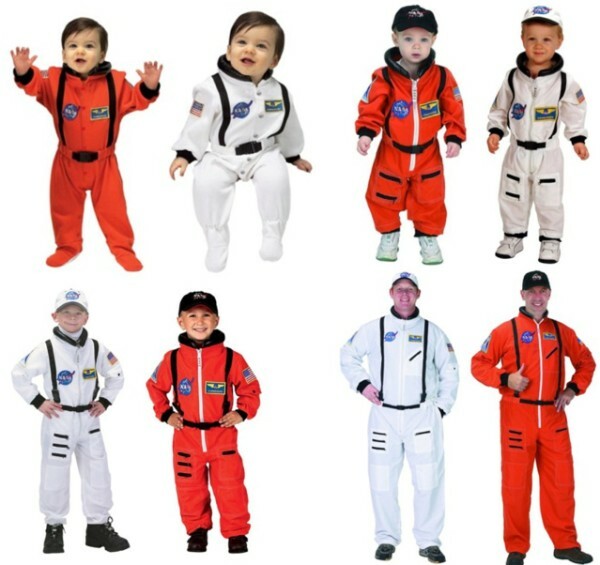 Personalize your Astronaut Suit! Please allow 10-14 business days before personalized gear ships. Infant Romper cannot be personalized.